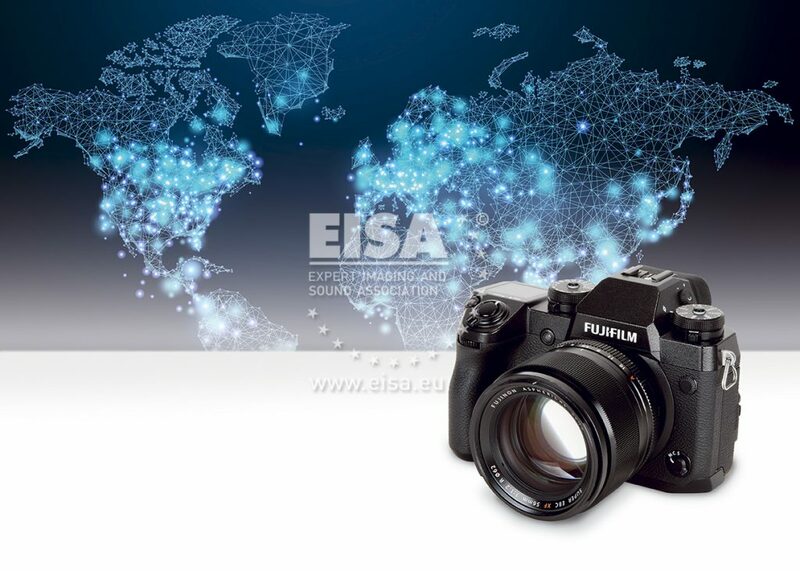 The Fujifilm X-H1 is the new professional flagship in the X system. For the first time it incorporates in-body image stabilisation, which is very effective. The ergonomics have been greatly improved over previous models with bigger buttons, a larger grip and a top LCD display. The fast hybrid autofocus is complemented by silent shooting up to 14 frames per second, while the new high-resolution viewfinder is one of the best on the market. Movie recording is enhanced with Cinema-4K resolution, F-Log gamma and a new Eterna film simulation. The X-H1 incorporates the excellent 24.3-megapixel X-Trans CMOS III sensor giving high resolution with low noise.